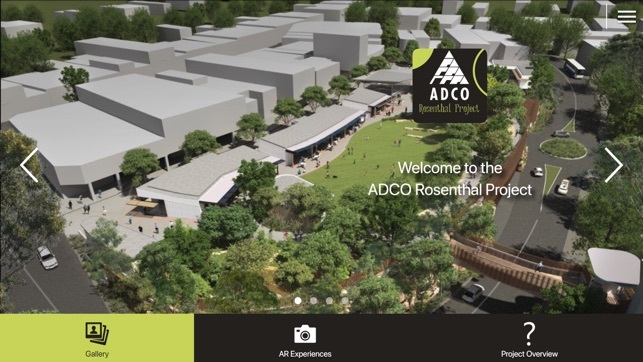 Explore and experience Lane Cove’s Rosenthal Project through up to date project information and updates, images, videos, augmented reality providing the user with a sneak peak of what the project will look like once completed. 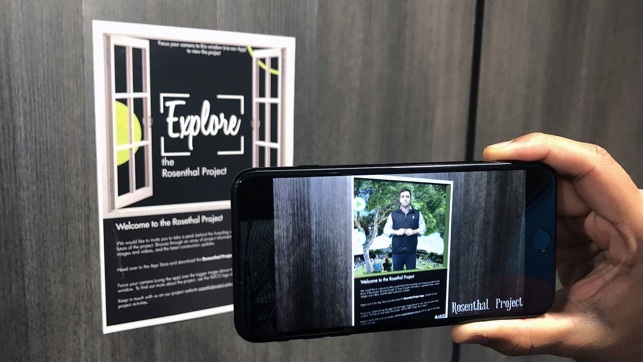 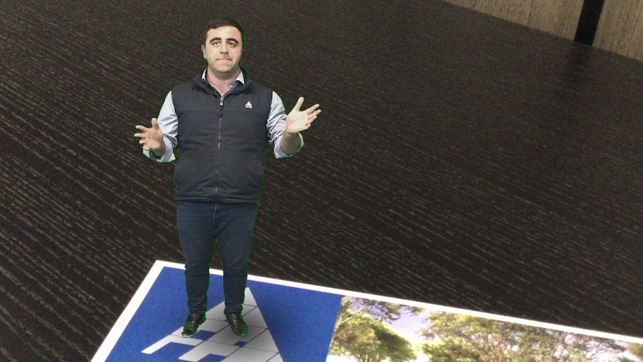 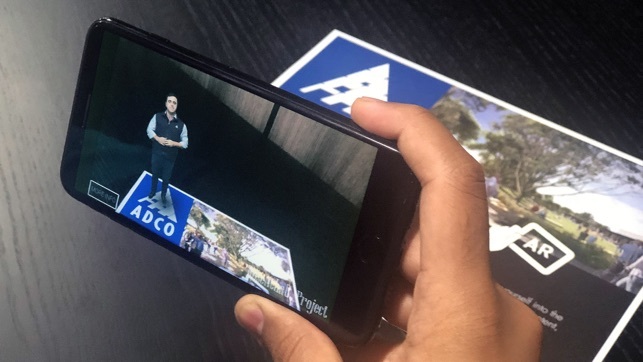 The Rosenthal Project app is an interactive smartphone and tablet application that enables the user to envisage and experience Lane Cove’s Rosenthal Project through Augmented Reality (AR). 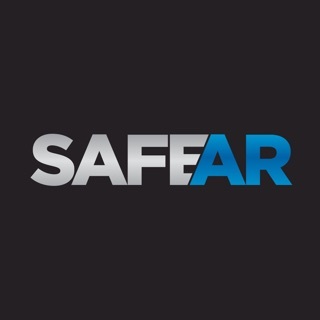 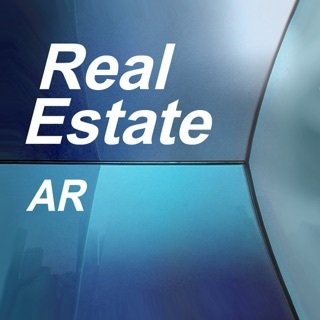 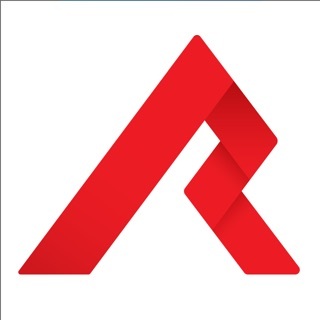 Users will be able to explore the Rosenthal Project from any location, envisioning what this unique project will look and feel like once completed through augmented reality, images and videos, interactive maps as well was up to date project information and updates.